Interested in volunteering? We’ve streamlined the process. No more volunteer orientation! Fill that application out on-line. 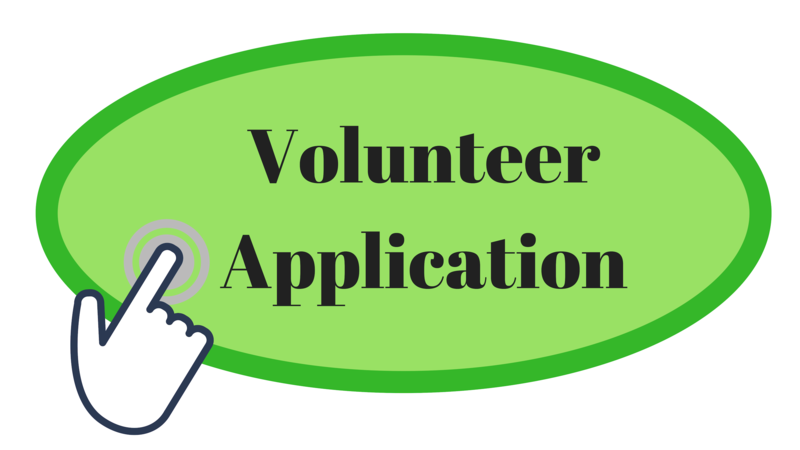 Click on the big green button below that says “volunteer application”. Take a moment and read through our new job descriptions and click the one that best fits you and your interest! 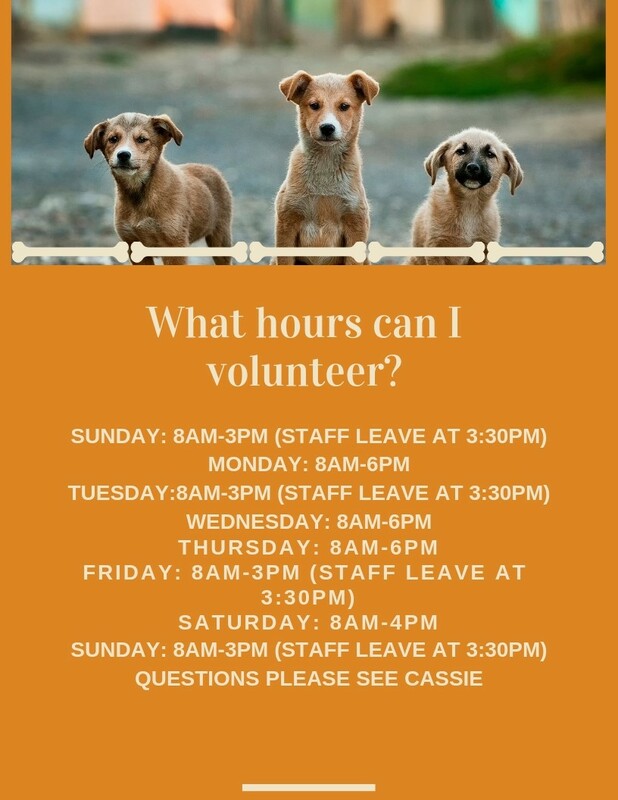 Our volunteer coordinator will contact you to set up an initial meet and greet and schedule the training that is required for the position desired. 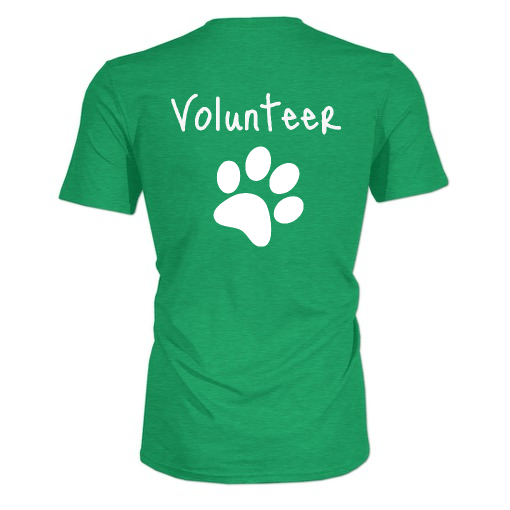 Prairie Paws Animal Shelter welcomes and needs volunteers every day 365 days a year. Volunteers make such an impact in helping fulfill our mission. We need people with all skill sets to help be a voice for the homeless pets in our community. It takes a village and we hope that you can join us. Ages: 18 & older – Approved volunteer application required. Ages: 17 -14 – Approved volunteer application is required mandatory and a parent/guardian must sign volunteer waiver. Ages: 13 & younger – must always have a parent/guardian with them while volunteering at the shelter, the parent/guardian must have approved volunteer application volunteer. Applications and waivers must be filled out for all attending.